Making the decision to get a divorce is emotionally intense, as is the first meeting you have with a divorce lawyer. Knowing what to expect during the initial consultation and what questions you should be asking can help you prepare for the first step to dissolving your marriage. One of the biggest parts of the initial consultation is gathering basic information, including your name, spouse’s name, your children’s names and ages, and employment information for both you and your spouse. Your attorney will also ask about your assets and your debts, including your retirement accounts, savings accounts, checking accounts, and any mortgages, loans or credit card debts you have. Your lawyer will likely also ask if you had a prenuptial agreement, and what that agreement included. What potential issues do you foresee in my case? How do you feel those issues can best be handled or mitigated? What do you expect the total cost of my divorce will be? How can I bring down those costs? What options do I have for resolving my divorce through arbitration or mediation? What can I expect if my divorce requires traditional litigation? 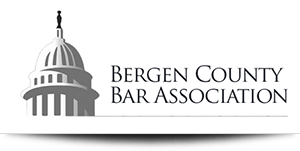 What are the New Jersey laws regarding divorce and how do they apply to my particular case? 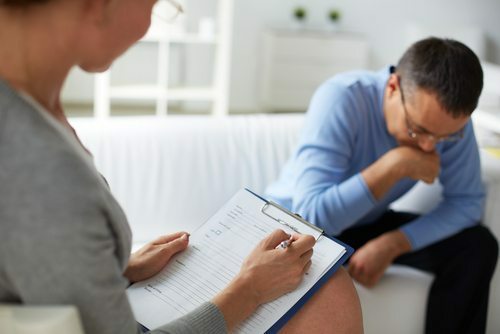 When meeting with a divorce lawyer, get a feel for the attorney’s practice and make sure you and your attorney are on the same page about your goals. If you feel confident about your attorney’s approach to your case, the entire process will go much more smoothly. Divorce can be complicated and stressful. It’s critical that you have a lawyer you can trust on your side as you move through each aspect of your divorce. 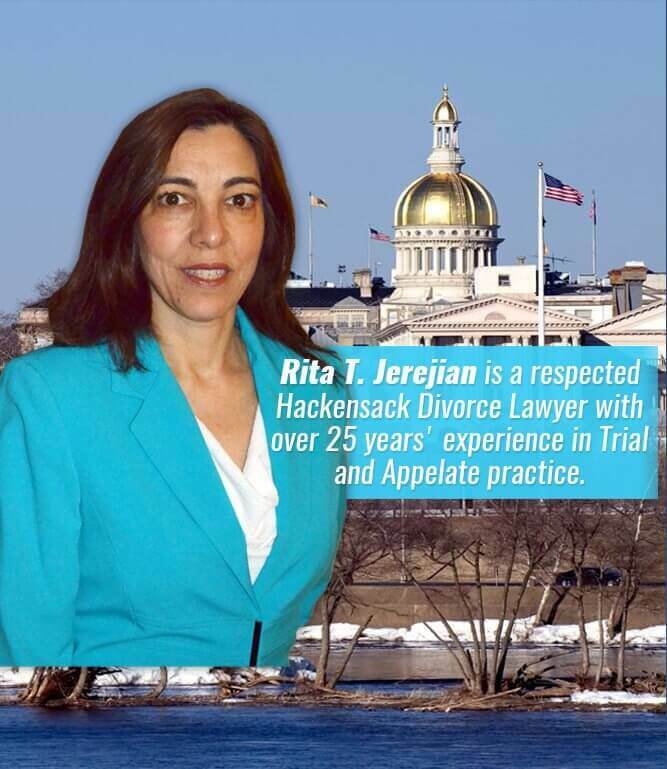 Rita T. Jerejian is an experienced divorce attorney who has helped many clients overcome the challenges of divorce and move forward with a new chapter of their lives. With the right support, you can take the next step to changing your life for the better.